THAILAND stands a slim chance of success in reforming its innovation and research ecosystem if the country does not tackle the personnel as well as conflict-of-interest issues at its existing facilities, a leading US-based researcher has warned. “No matter how good the plan for ‘Thailand 4.0’ is, if the same group of people still run our R&D [research and development] programmes going forward, nothing is going to happen,” Professor Methi Wecharatana, associate chairman for graduate studies at the New Jersey Institute of Technology, told The Nation. Ideas, people and tools are the three critical components of a nation to succeed in its innovation drive. 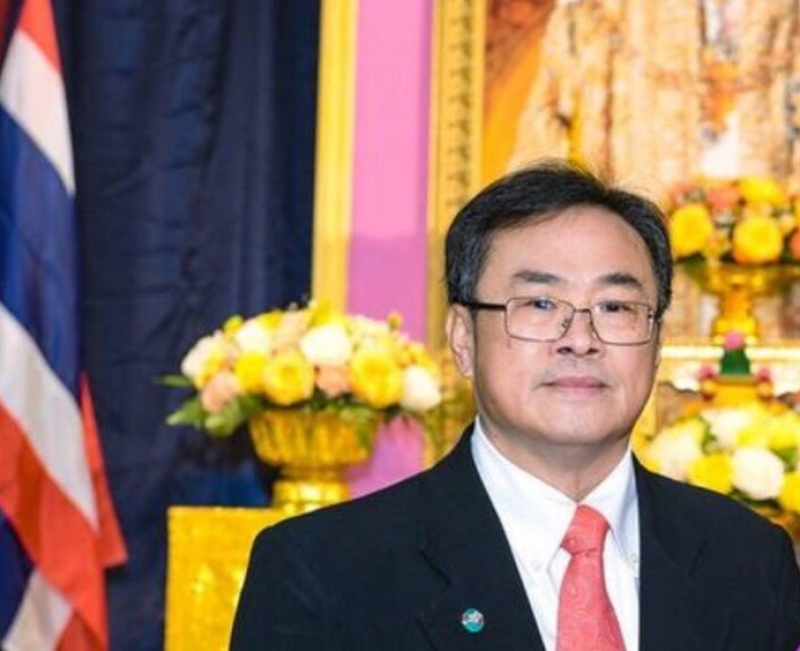 “In short, we need to discuss how industry, and people like us, can help to rethink, retool and re-man for Thailand 4.0,” said Methi, also an adviser to the board of directors of the Association of Thai Professionals in America and Canada (ATPAC). Methi is scheduled to meet with Deputy Education Minister Teerakiat Jareonsettasin tomorrow to suggest that the government alter its current reform direction on the national R&D system. 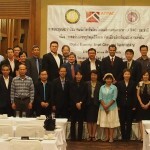 He is bringing in his team from the United States for several workshops and conferences held by ATPAC and other agencies in Bangkok from last Friday to August 9. Among his proposals is for the government to make its 15 national research centres more accountable. Their focuses should be narrowed to key technologies or research areas that are considered crucial to the nation’s success in the future. New management teams need to be installed. “When the US wanted to send their men to the moon, they made a clear mandate to reach the goal in 10 years. “We’ve had these centres for 30 years but they have been [operating] too broadly. “Money comes after a clear mandate and people to make things happen,” he said. Pailin Chuchottaworn, a former chief executive officer of PTT and the chairman of the council of the Vidyasirimedhi Institute of Science and Technology, apparently shares Methi’s views on money and other issues. “Money is not the major issue. Nine state universities already have Bt200-billion annual budgets. 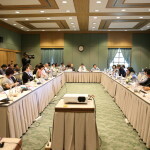 Pailin, who chaired a government-initiated Pracha Rath subcommittee working on a proposal to remodel the national centres of excellence, said money could be well spent if a competitive environment is created, a key performance indicator to rate their results is installed and the so-called “state-gate” process kills their unsuccessful projects early on. 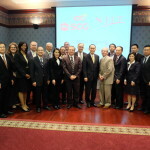 The Education and Science ministries, which oversee national research agencies, also need to collaborate closely with each other and with the private sector. No less important is the development of a career path for scientists and researchers.